Alberta's election law may have been breached in an ongoing political scandal involving the 2017 United Conservative Party leadership race, a political scientist says. The campaign of former United Conservative Party leadership candidate Jeff Callaway may have violated Alberta election law by not disclosing professional services it received from Jason Kenney's campaign, a political scientist says. 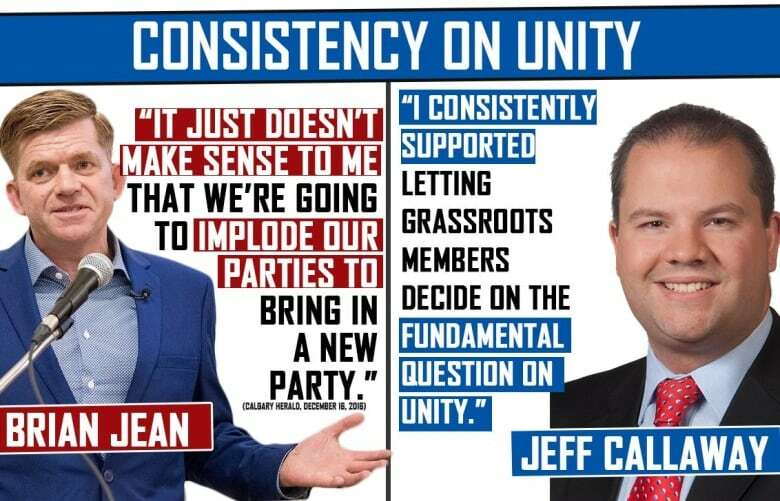 On Saturday, CBC News reported on a leaked cache of documents showing Kenney's campaign provided Callaway's with resources during the 2017 UCP leadership race, including strategic political direction, media and debate talking points, speeches, videos and attack advertisements. All were aimed at undermining Kenney's main political rival for the leadership, former Wildrose leader Brian Jean. 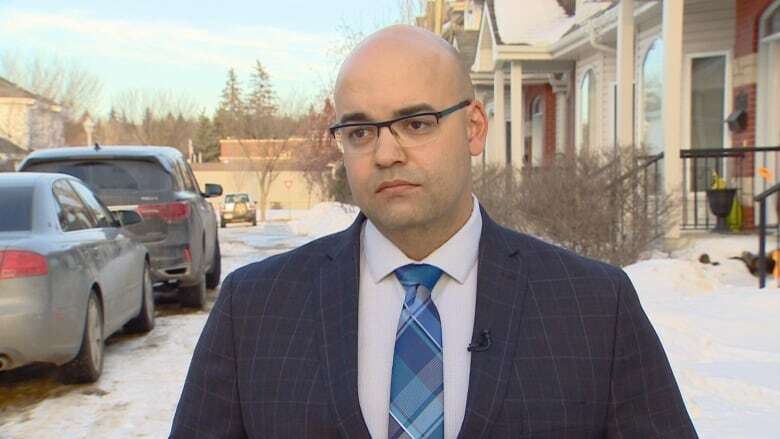 "The Act is pretty clear that campaigns are allowed to share resources with one another, but they have to disclose it when they do," University of Alberta political scientist Jared Wesley said. Wesley specifically pointed to a section of Alberta's Election Finances and Contributions Disclosure Act. It states that parties, constituency associations, candidates, and contestants can transfer goods and services to each other; the goods and services won't be considered contributions but the recipient must record the "source and amount." He noted Callaway's final campaign return, which is publicly available online, does not disclose any services the campaign received from Kenney's campaign. "If there were professional services that were transferred from one campaign to another, they need to be disclosed," Wesley said. "And if they weren't [disclosed], they are in contravention of the law." Wesley said while the speeches and talking points Kenney's campaign provided might not constitute a "professional service" under the law, the videos, political ads and graphics definitely would. It's not clear however if the Callaway campaign used that content. Callaway has not responded to interview requests over the past several days. UCP executive director Janice Harrington responded with an emailed statement Sunday. "Sharing communications, political strategies, or information between leadership campaigns is not an in-kind contribution and is not against the rules," the statement said. But it did not address the fact, as shown by documents leaked to CBC News, that Kenney's campaign also provided the Callaway campaign with professional videos, attack advertisements and graphics, which Wesley said would constitute a professional service that would have to be disclosed by Callaway. The leaked documents show Matt Wolf, a senior Kenney campaign staffer and his current deputy chief of staff, communicated regularly with Callaway's communications manager Cameron Davies, and also on occasion with Callaway's campaign manager, Randy Kerr. One of the documents, a "timeline of events" prepared by Davies for Alberta's election commissioner, alleges the Kenney campaign made a concerted effort to recruit a "stalking horse" candidate for the specific purpose of attacking Jean. "The Callaway campaign received assistance with videos, graphics, speeches, emails, and other communications advice including communications to the Leadership Election Committee," Davies' timeline states, a fact confirmed by other other documents leaked to CBC News. Kerr has not responded to interview requests. In a Saturday interview with CBC News, Davies confirmed the authenticity of the leaked documents and he said the extensive support and direction provided to the Callaway campaign by the Kenney campaign was specifically to undermine Brian Jean. Davies also confirmed Callaway was recruited for the express purpose of attacking Jean and that it was known from the outset by both campaigns that Callaway would withdraw from the race and endorse Kenney, which is what eventually happened. In a statement issued late Saturday, UCP executive director Janice Harrington said the communication between the two campaigns was "perfectly normal in a preferential ballot election and was within the rules of the 2017 UCP Leadership Election." The UCP continues to insist the Kenney campaign did not collaborate with the Callaway campaign in a so-called kamikaze campaign. Callaway has also denied those allegations. But neither of Harrington's statements issued on Saturday and Sunday addressed the contents of an internal email, dated Aug. 13, 2017. In it Davies provides a timeline to Wolf that includes a rough date for when Callaway would drop out of the leadership race. "Jeff drops (although depending when debates are, you may have other ideas? )," Davies's email to Wolf continues. In his interview with CBC News, Davies said Callaway's withdrawal from the leadership race "was something that wasn't necessarily negotiable. 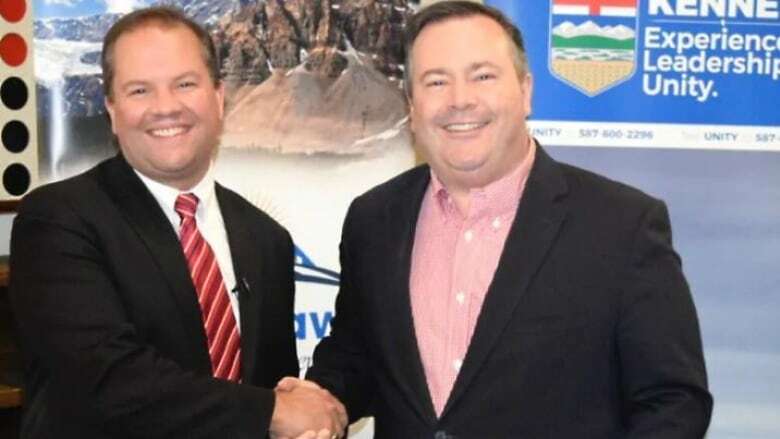 "It was something that had been decided in a meeting in mid-July between Callaway and the Jason Kenney leadership team." Alberta's election commissioner began investigating Callaway's campaign late last year after a complainant alleged that 18 donors contributed to Callaway's campaign using money that was provided to them, which is illegal. In February, the commissioner fined Karen Brown $3,500 for donating to the Callaway campaign "with funds given or furnished by another person." The election commissioner also fined Davies $15,000 for obstructing his investigation into the Callaway donations. Through his lawyer, Davies has said he will appeal the fines. He told CBC News he is cooperating with the commissioner's investigation. On Friday, CBC News revealed the election commissioner has handed the investigation over to the RCMP's serious crimes branch. At an unrelated news conference that same day, Kenney said the RCMP investigation is "about someone else's leadership campaign from 18 months ago," adding later that "all I can tell you is that the campaign that I ran was in full compliance with all of the financial and legal requirements." Wesley, the political scientist, said Callaway's campaign clearly had an obligation to disclose the professional services Kenney's campaign provided. "If you share professional services with another campaign, the campaign that receives it has to disclose it," Wesley said. "And there is no record, at least publicly, that that disclosure has been made by the Callaway campaign."